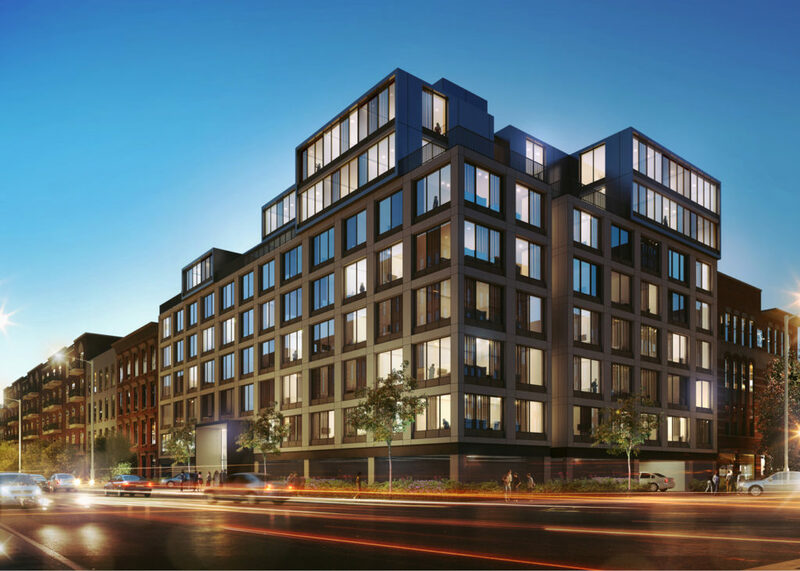 Miki Naftali’s Naftali Group sold the Bergen, an 84-unit luxury rental development in Boerum Hill, for $52.2 million. A private European investor bought the property at 316 Bergen Street, according to the New York Post. Savills Studley’s Woody Heller, Will Silverman and Eric Negrin marketed the ODA-designed building. The property is fully leased, according to the newspaper.